While a great vehicle is the foundation of a fun and functional ride, there are a few extras worth adding to the journey. The right accessories can take your riding experience to new heights of ease, comfort, and enjoyment. Our collection of Suzuki OEM accessories offers all the extras and essentials you need to make the most of every ride. When looking at the Suzuki lineup of vehicles, there is a vehicle for every personality and scenario. From their high powered all-terrain vehicles for off-roading fun to their wide lineup of motorcycles including motocross, dual, sport, and cruiser models, Suzuki offers something for everyone. Whether you prefer the speed and experience of one of their sleek motorcycles, the prowess of their ATVs, or the stability and fun of a scooter, this brand has you covered for a wide range of riding needs. With our selection of Suzuki OEM accessories at the ready, you can add to the incredible performance and function of your model with ease. When deciding how to accessorize your ride, there are a few reasons to consider upgrading or adding on additional items. The first and most common reason to add to the overall function of the machine. For example, a bike needs a kickstand to stay upright or an ATV needs a reliable trailer hitch to up its towing game. From gun rack to plow mounts, there are lots of ways to make your vehicle more functional and tailored to your needs. Aside from function, another big reason to add on to your ride is the matter of protecting it from damages such as adding mud flaps or fenders to protect the more sensitive areas of the ride. Many riders also tailor their ride to meet certain comfort needs such as adding different seating or backrests which can make riding a bit more enjoyable. Finally, some riders are simply looking for a way to add some personalized appearance features to their ride such as decals or a particular color. Whether you are shopping for function, comfort, or style, we have you covered with all the must-have items in one convenient place. We offer one of the largest selections of Suzuki OEM accessories on the market today. With options available for a wide range of vehicle types and individual models, it's easier than ever to find the right solution to give your ride something extra. There are a few good reasons to choose OEM over aftermarket when shopping for accessories. For starters, OEM stands for Original Equipment Manufacturer which means the solutions were created by Suzuki. This ensures not only a high level of quality in the overall manufacturing of the item, but also a proper fit with your model in terms of any necessary installation process, as well as offering a reliable performance standard for the job of the part. We carry a wide range of models and vehicle types with our OEM inventory to ensure your favorite ride gets the right solution. In addition to offering a wide scope of vehicle types and models within the type, our inventory is diverse in accessory type for added shopping ease. For example, our accessories for Suzuki motorcycles covers such essentials as kick starter sets, side stands, skid plates, tire valve caps, and more. When shopping for your ATV from this intrepid brand, we offer items for the KingQuad and Ozark in several series such as front or rear arm sets, mudguards, plow mounts, hitches, bumpers, fenders, and more. Whether looking for a tank pad for your sport bike, a backrest for your scooter, or a wireless winch remote for your favorite ATV, we have you covered with this diverse selection of affordable Suzuki OEM accessories at the ready. Order today to make the most of your favorite vehicle from this trusted manufacturer. 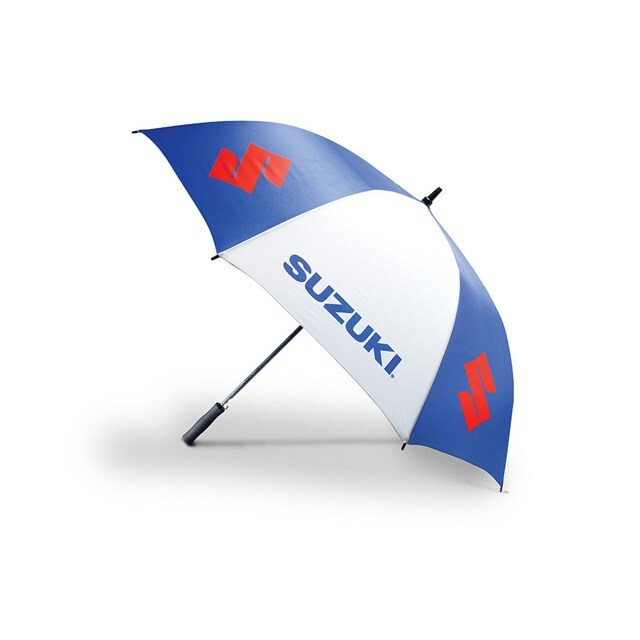 We pride ourselves on supplying our valued customers with all their Suzuki needs. With a wide selection of affordable solutions manufactured with the highest standards of quality, we are confident you will find the right choice while shopping with us. If you have any questions, please contact our knowledgeable team for further assistance today.